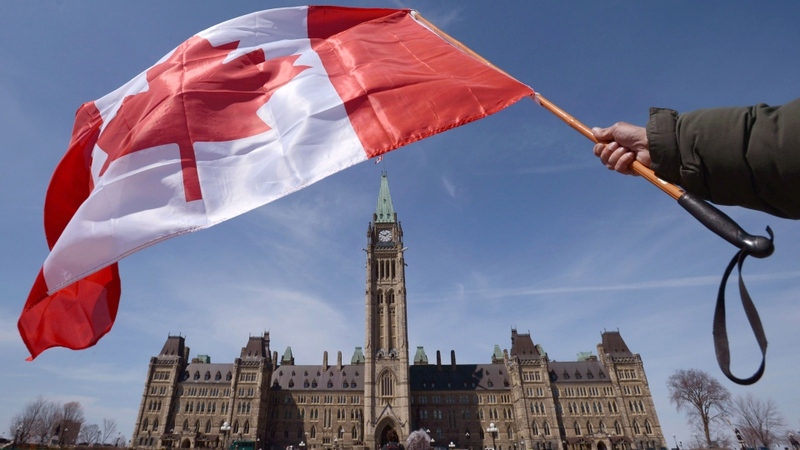 OTTAWA -- The Senate has passed a bill to make the national anthem more gender neutral, fulfilling the dying wish of Liberal MP Mauril Belanger. The Senate has given its final approval to the legislation, which would change the second line of the anthem from "in all thy sons command" to "in all of us command." Belanger pushed the legislation for years, but it took on far greater urgency after he was diagnosed with ALS, or Lou Gehrig's disease, following the 2015 federal election. Following the vote, the office of Conservative Senator Larry Smith sent out a statement saying "so-called Independent senators" had shut down debate "using tools never before applied by individual senators. "In protest of these illegitimate actions, the Senate Conservative caucus refused to participate in a series of votes this evening," a spokesman for Smith said in the statement.